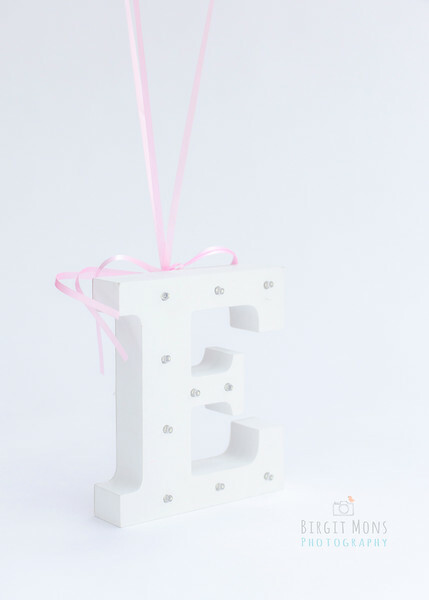 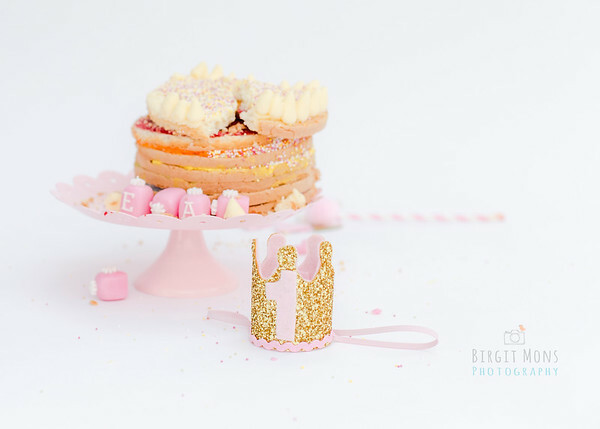 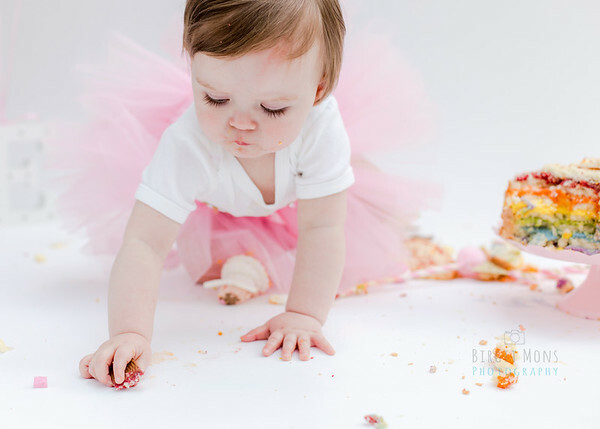 Cake smash sessions are becoming increasingly popular here and it's not difficult to see why. 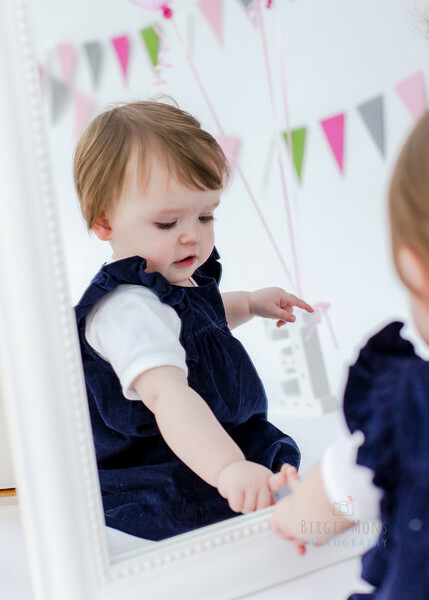 They are totally unpredictable and that's what makes them so much fun. 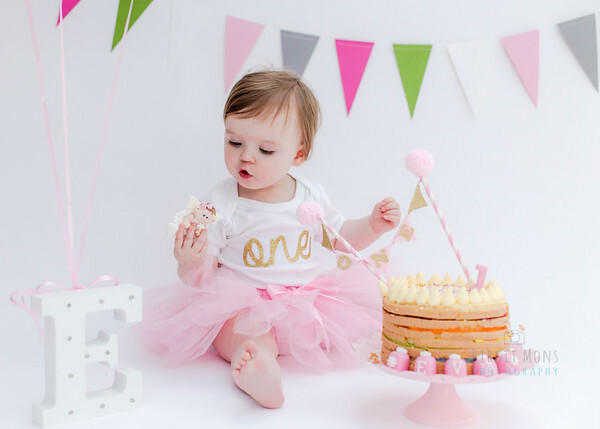 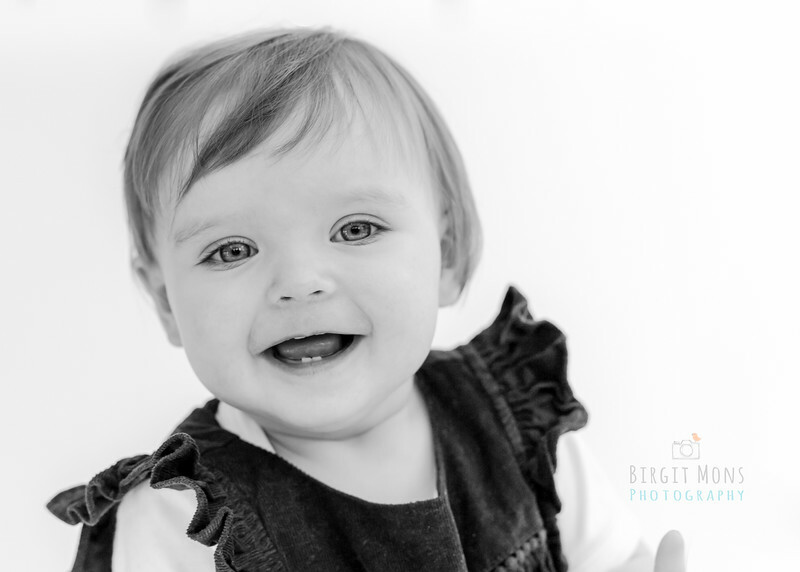 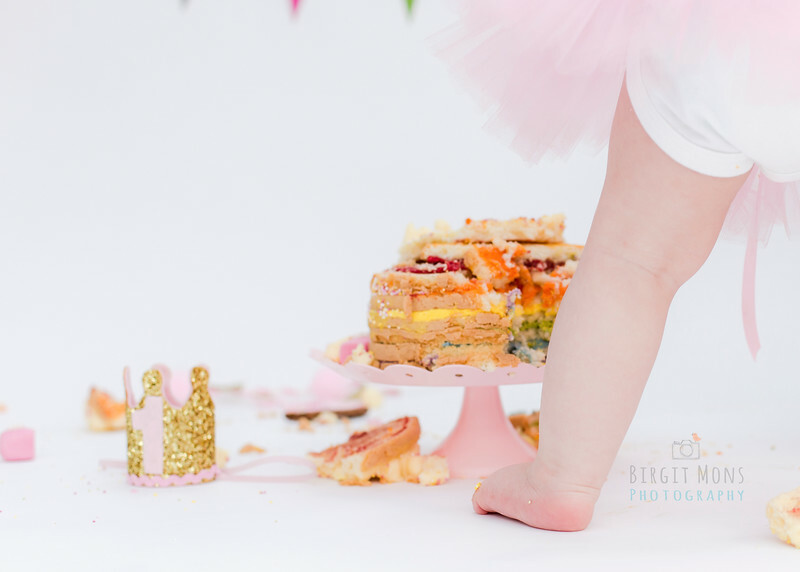 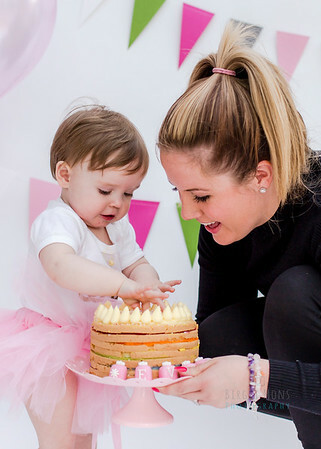 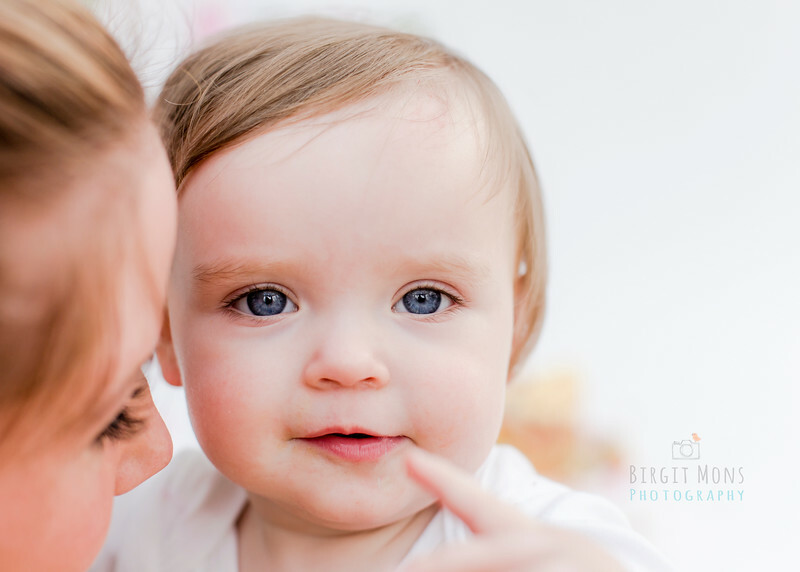 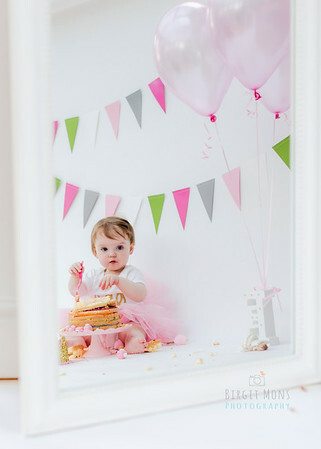 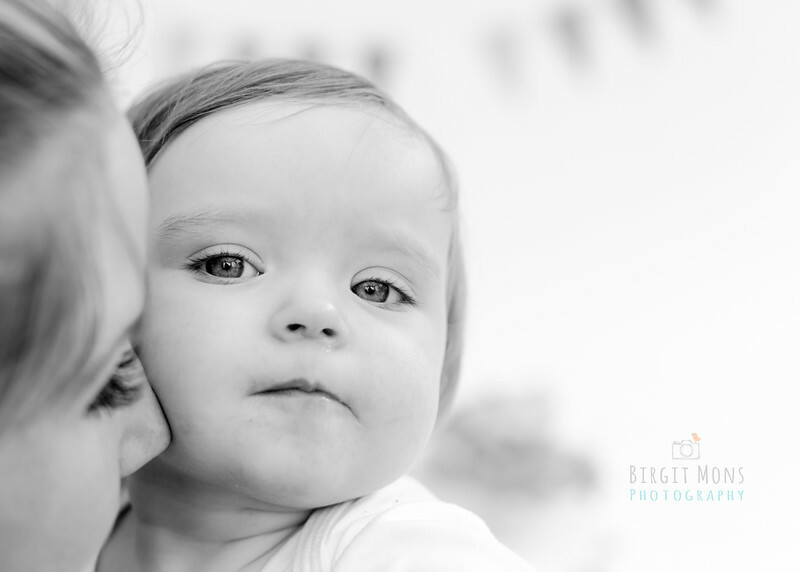 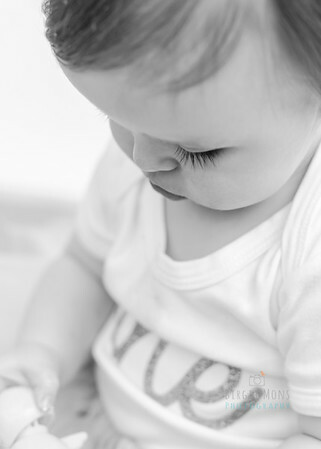 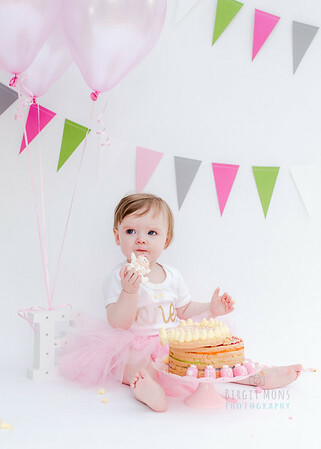 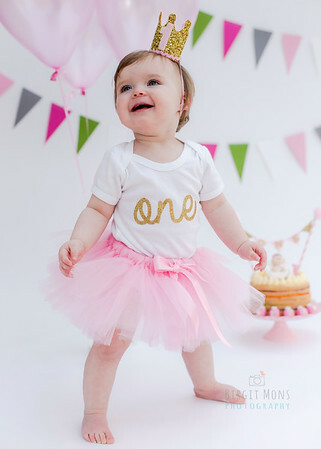 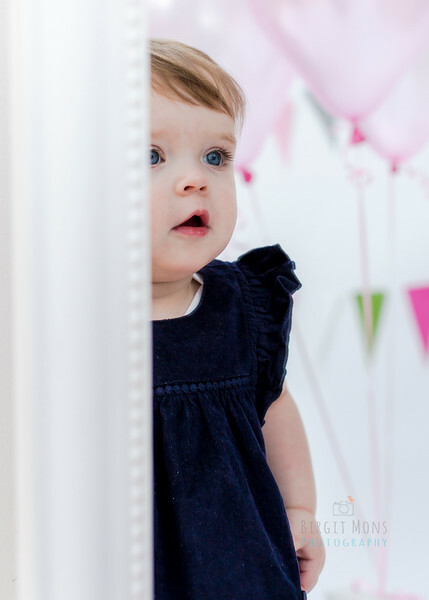 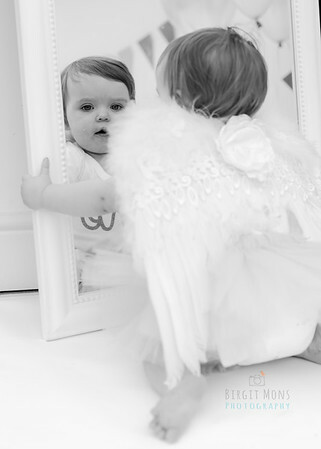 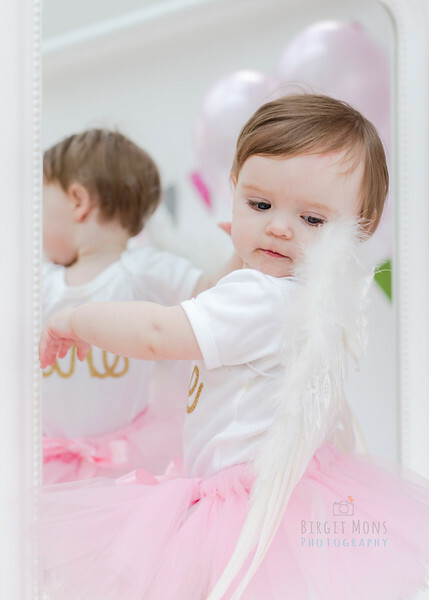 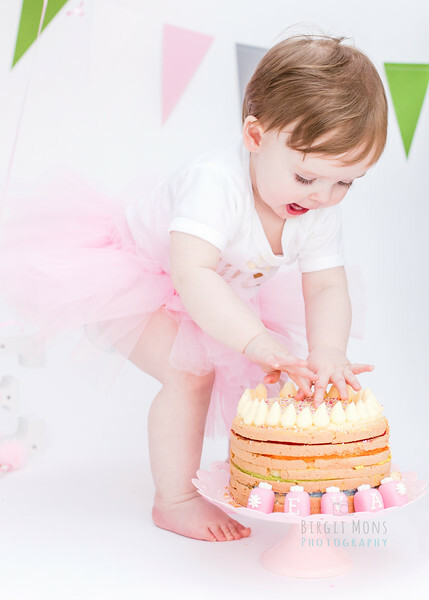 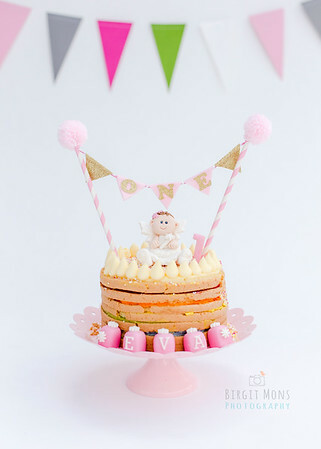 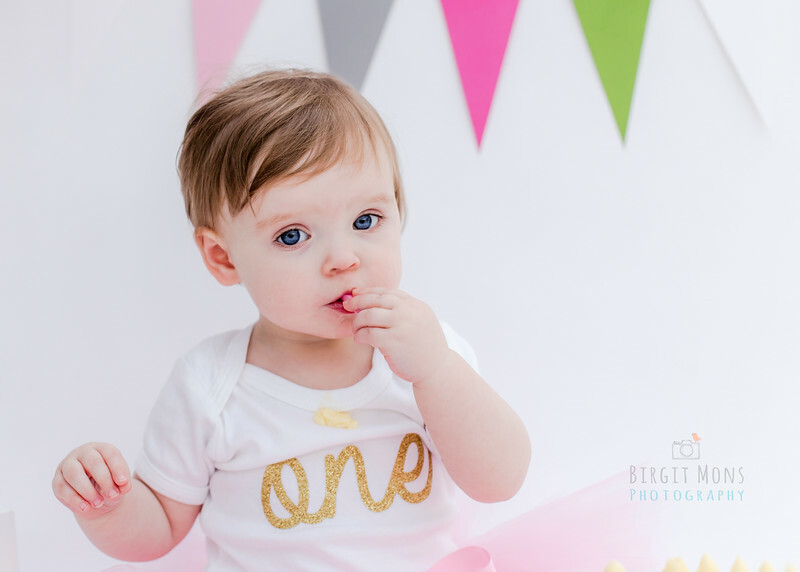 This gorgeous little lady came to the studio along with mum and granny for her first birthday cake smash session. 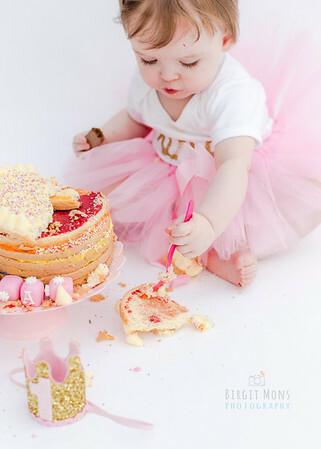 We all loved to watch her explore and taste the cake.